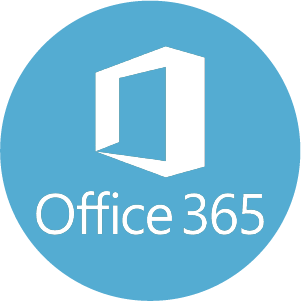 This add-on provides the data extraction and import features regarding the access to Office 365 applications such as OneDrive, Sharepoint , Exchange. It includes the extraction scripts, the connectors to automate data extraction, the discovery and collector files to automate the import of the extracted data into the Identity Ledger in order to benefit from the analysis and reports. It provides also dedicated detail pages for each objects such as shared folders, shares and basic reports like lists and crosstabs.